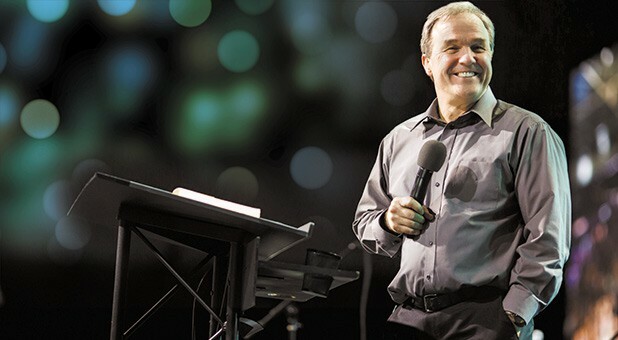 Mike and Diane Bickle and the International House of Prayer just dropped a major bombshell. 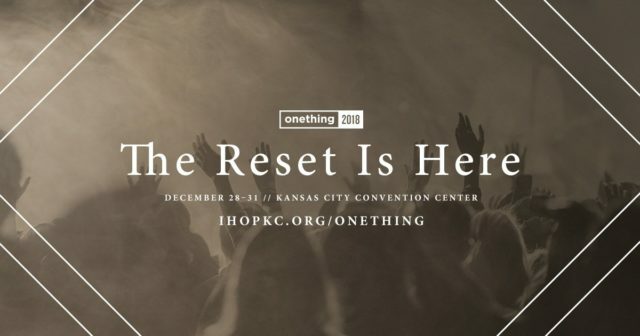 2018 will be the last Onething conference. At least for sometime. The Onething conference is the annual conference put on by the International House of Prayer in Kansas City (IHOPKC) every December. The event held on the 28th December brings about 20,000 people from all over the world together for four days of worship, teaching, prayer, and ministry. On the last night of the conference – the 31st – jubilant worship extends till midnight ringing in the New Year as ten of thousands praise the name of Jesus. The conference is geared towards young people, but with headliners such as Francis Chan, Todd White, Dr. Michael Brown, Bill Johnson, Reinhard Bonnke, Bryan and Katie Torwalt, Bethel Worship, and Jason Upton the audience is multi-generational. 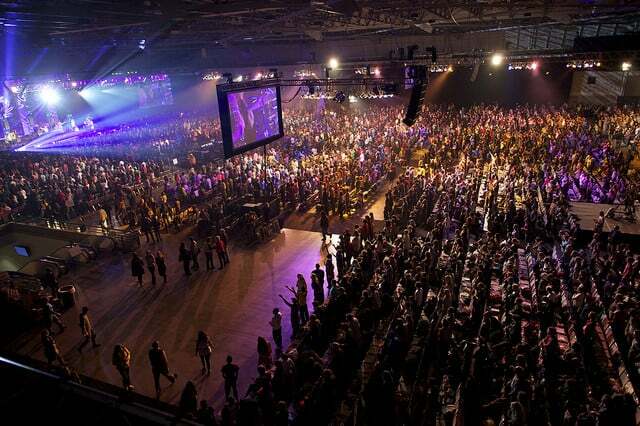 Since its inaugural conference in 2002, Kansas City, Missouri has been taken over by Onething attendees. The news that this will be the last Onething conference indefinitely has been met with shock, disappointment, and concern. Was the reason financial? Is IHOPKC breaking apart? Is the House of Prayer’s leadership is discord? Mike and Diane are addressing these questions and concerns with much intentionality and transparency. In a statement titled “Why This Is Our Last Onething Conference for Some Years” on the IHOPKC website, Mike shares his heart, inviting us into something new for IHOPKC and, hopefully, the Body of Christ global. The longstanding leaders have also posted a video titled “Why This Is the Last Onething Conference” to give further clarity and assure us they’re as deeply committed to night-and-day prayer as ever. The vision hasn’t changed but the how they father the vision – and father people – had to, says Mike. GOD TV has been a longtime friend of IHOPKC and we’re excited to see what the Lord is going to do in this next season for our brothers and sisters. Please stand with us in agreement for the Father Heart of God over Mike and Diane, all the leaders, the faithful prayer warriors, and the Body of Christ at large. Lord, we cry out for this! Wholeheartedly. As we have for many years past, GOD TV will be broadcasting the Onething conference LIVE December 28th – 31st. Join us for four days of powerful worship and anointed teaching in this not-to-be missed event.